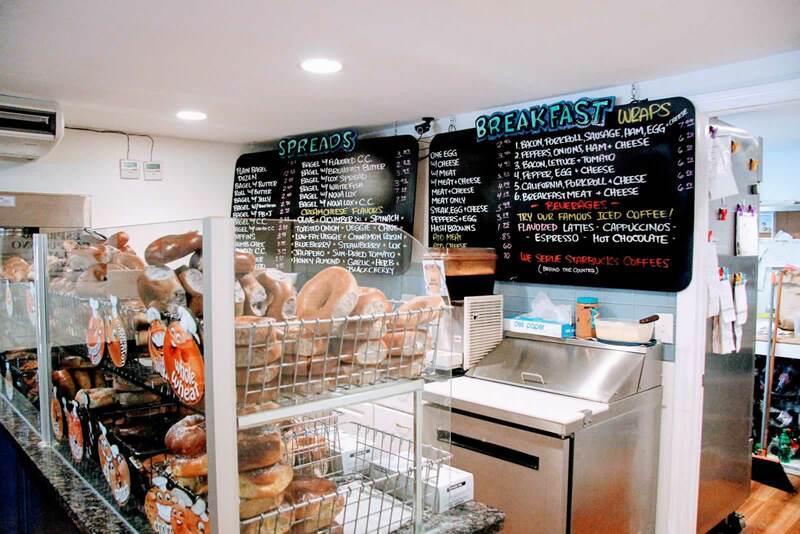 There are many places on LBI to get breakfast and lunch. If you are staying at the Sea Horse Motel, Bagels and Beyond is just a half a block away. Get your taylor ham, egg and cheese and some subs to pack away for the beach. Enjoy your stay on LBI!